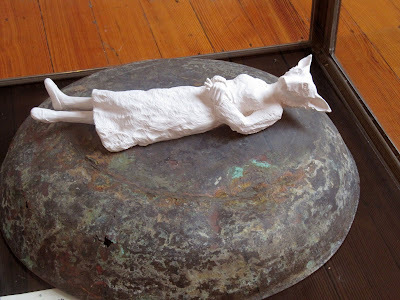 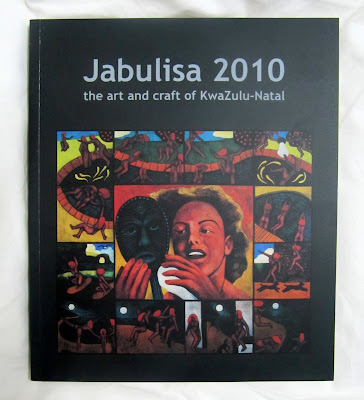 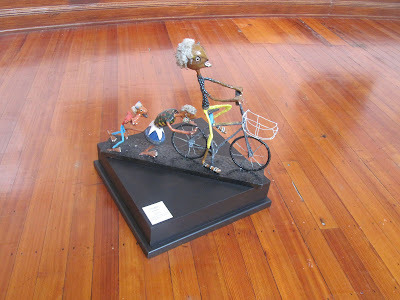 I was honoured to have 2 of my works selected for Jabulisa 2010 "The Art and Craft of KwaZulu-Natal". 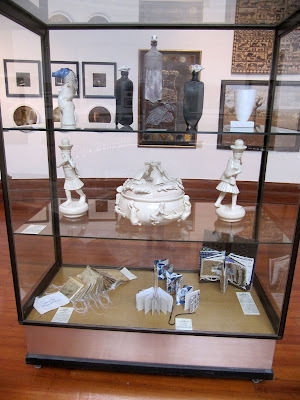 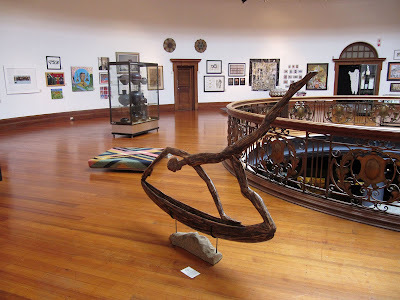 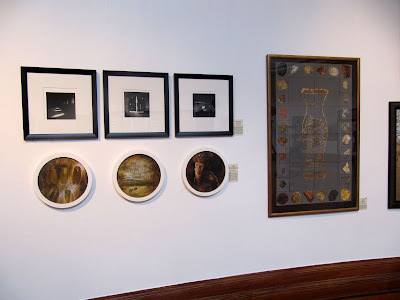 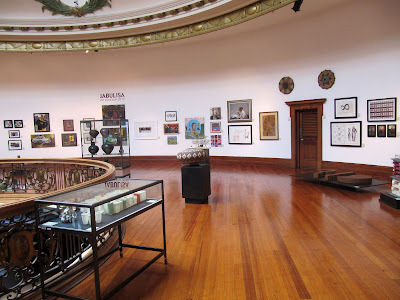 The exhbition opened at the Tatham Art Gallery (Pmb) in June last year and in December it travelled to the Durban Art Gallery where I finally got a chance to see all the work and get my grubby paws on a catalogue. 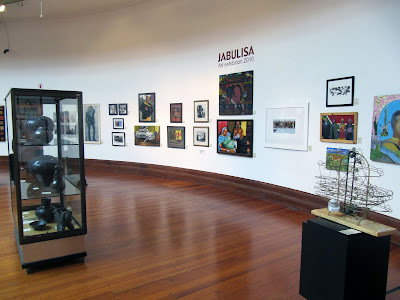 "The key role of Jabulisa is to reflect the best of current artistic practice in KwaZulu-Natal, the selection process was appropriately inclusive and wide-ranging, aiming to display excellent work by professional artists, part-time practitioners, craftspeople, designers, established artists and less well-know artists in a variety of media." 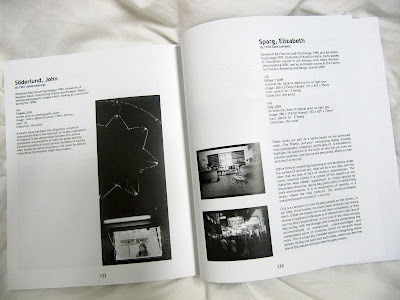 Stunning catalog complete with CD in the back. 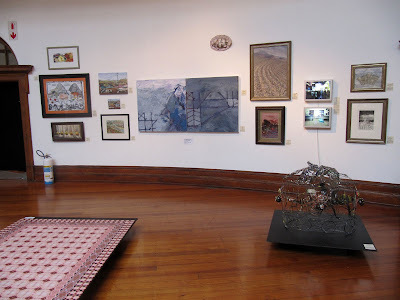 The exhibition closes at the DAG this Sunday 23 Jan and then travels to Empangeni, Eshowe and Newcastle.